Elul is the month before Rosh Hashanah, a time when we review our lives and think about how we will live the coming year. And during Elul this year, we have seen three category 4 hurricanes (Harvey, Irma, and Maria) wreak havoc in Texas, Florida, Puerto Rico, and several other Caribbean islands. The scientists have blamed increased ocean temperatures for the high winds and rising floodwaters. 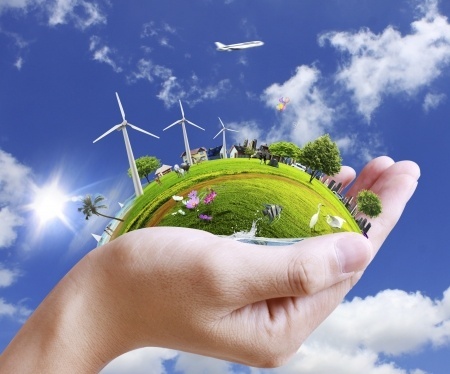 What other evidence do we need to believe that climate change is real? 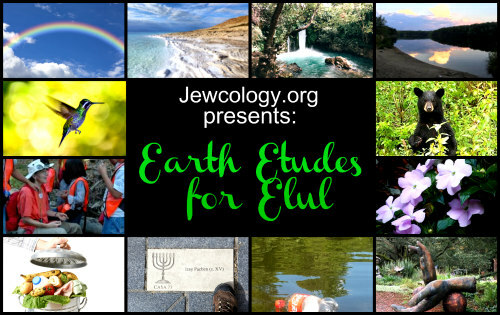 Our earth etudes actually connect our earth with the spirit of Judaism–Tikkun Olam, repairing the world. We would like to thank Rabbi Katy Z. Allen for bringing together these awe-inspiring contributors, whose essays, poems and thoughts help us understand the meaning of our lives and how we can repair our world.